Cases of errant e-scooter riders making rounds in the news and media have been getting a lot of negative attention. Some riders even go at extremely high speeds on pedestrian walkways, or ride carelessly on roads without any safety gear. Whether these roads and streets are empty or not, it is pretty inconsiderate. But of course, not everyone are irresponsible riders, it’s just that more can be done to make sharing our pathways safer. SCC Travel Services, a subsidiary of Singapore Cruise Centre announced in mid-August this year that they will be bringing back Singapore’s largest active mobility carnival, iWheel4Fun, on Saturday, 9 September 2017.
iWheel4Fun has established itself as Singapore’s premier PMD advocacy community and has partnered with the Urban Redevelopment Authority (URA) and other government initiatives like the Land Transport Authority’s (LTA) Safe Riding Programme, MSF’s Families For Life, and Sport SG’s GetActive! Singapore. 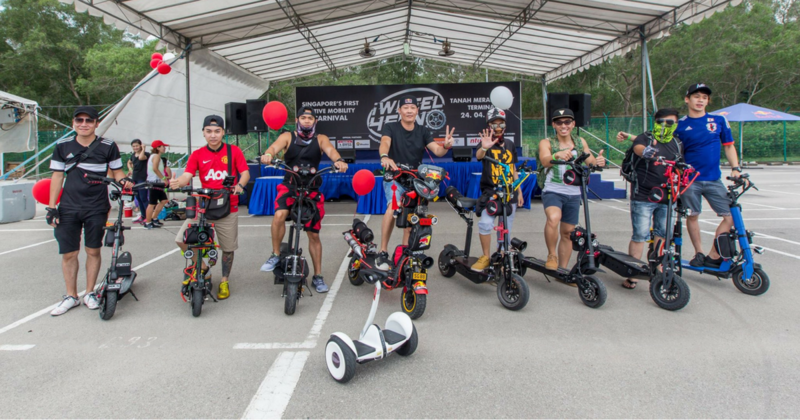 This is the second edition of the carnival which will be held at the Tanah Merah Ferry Terminal and will see the event make a bid for the Singapore Book of Records for the largest gathering of Personal Mobility Devices (PMDs). Last year saw a turnout of more than 1,000 participants; this year the organisers hope to garner over 3,000 PMD users. This attempt to gather the most PMDs in one location is a way to celebrate the recent growth of PMD usage in Singapore and its growing significance to a car-lite society for the future. The event will have the largest gathering of PMD distributors and retailers under one roof so PMD enthusiasts can enjoy the latest PMDs available in the market. The community connects various retailers, community groups, government agencies, and non-profit organisations to the public. It also fuels the nation’s collective shift towards a car-lite society with active mobility. iWheel4Fun welcomes families, all PMD users, and the public to the carnival to join in the fun. 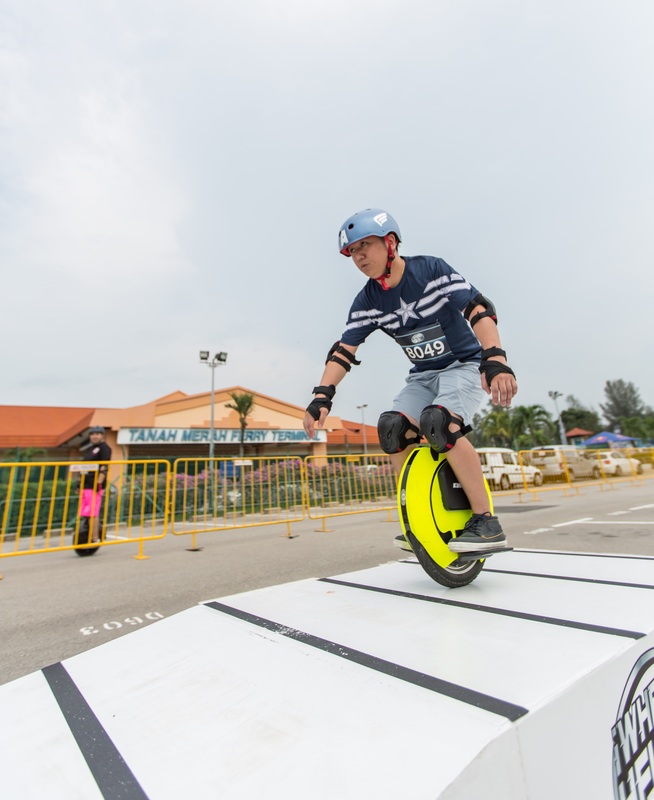 There will be an obstacle challenge with two competition categories, the electric scooter and unicycle categories, for veteran PMD riders to pit their skills against each other. Children aged two to five-years-old can test their skill on no-pedal balance bikes. 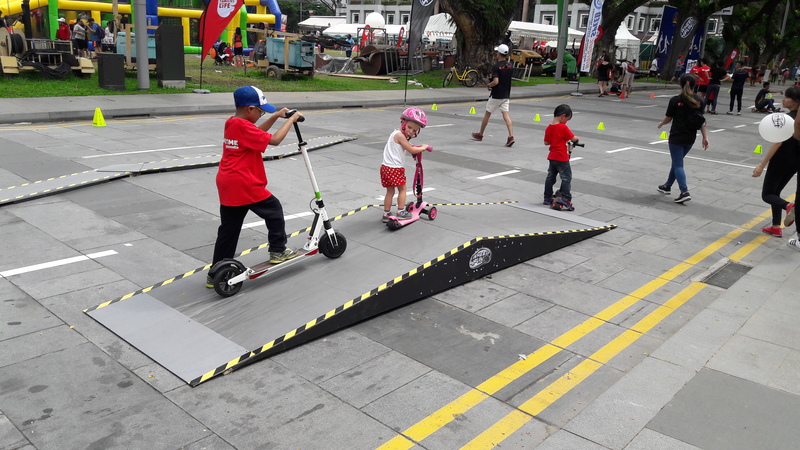 Parent-child teams can navigate through a family-friendly e-scooter obstacle course that educates participants on safe riding practices. There are an estimated 30,000 PMD riders in Singapore, cruising the streets of Singapore. With that, there is also an increase in public concern over PMD safety and riding practices. The carnival also holds safety workshops designed to guide users on the correct use of the devices and safety courses for children and teenagers to educate and instill riders with good riding habits. 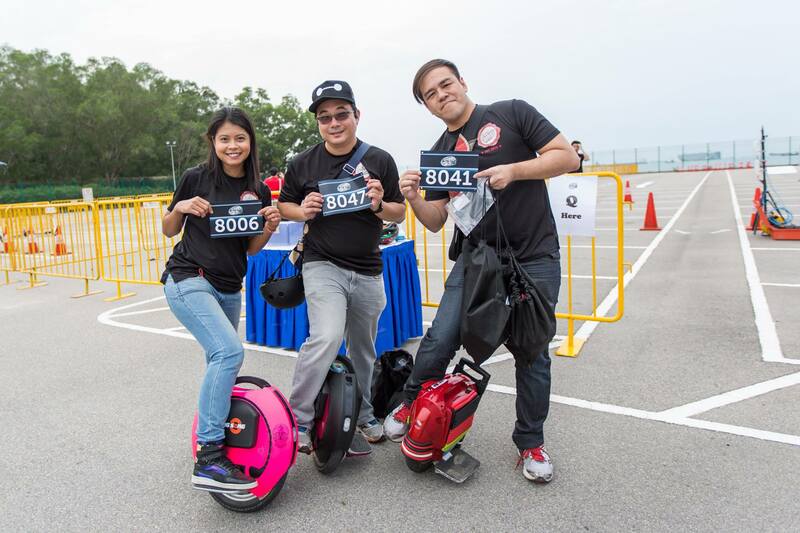 Chairman of Big Wheel Scooters Singapore, an e-scooter enthusiast community, Mr Denis Koh, who is also on the LTA’s Active Mobility Advisory Panel noticed that “there will be teething problems in assimilating PMDs” in Singaporeans’ lives. He added that eventually, the public will come to embrace this movement. Find out more about the carnival here and follow them on Facebook here.